Over the last few years Oracle Storage Systems has become known in the automotive industry as experts when it comes to vehicle storage mezzanines. This is a specialist solution, so please contact us to discuss in detail. We also stock a wide range of shelving, racking, tool chests, cabinets and cupboards perfect for the automotive industry, many products are available within 5 days from our online store. Private collectors and professional car storage companies who store classic cars, sports cars, motorbikes and more recently hyper cars is becoming more and more popular. Oracle Storage have become known as experts when it comes to designing and installing car storage mezzanines. It's a specialist installation with technical weight calculations being critical. We stock a wide range of premium cabinets and tool chests for garages, detailing and engineering environments. 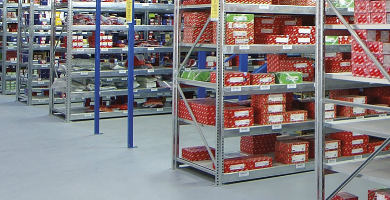 We design and install static racking, static shelving and mobile shelving for automotive companies to store parts or professional valeting cleaning materials. We were tasked with installing a large mezzanine floor for the storage of valuable classic & hyper cars. The mezzanine floor was designed to cater for the weight being placed on the 1st floor level. 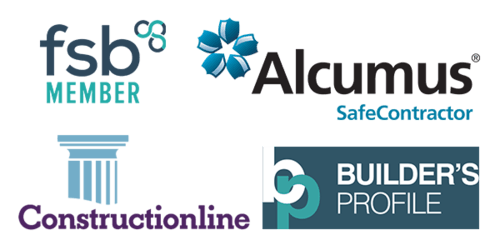 The floor was fully fire-protected to comply with the strict insurance and building regulations and beautifully finished to match the buildings high quality finish. One of our finest projects for a fantastic customer.